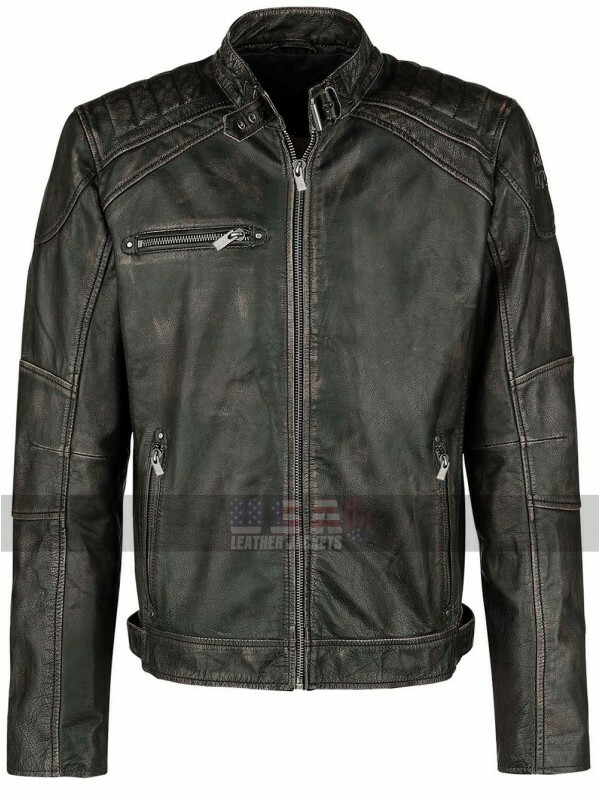 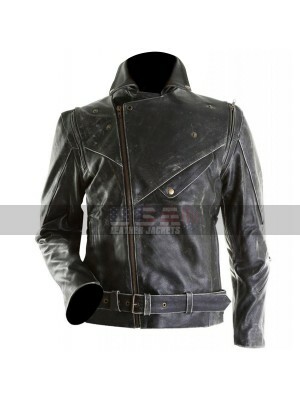 Leather Jackets always tend to fantasize many people and the biggest problem usually people find to be stuck in while getting a Leather Jacket is the fact of not having hands on the best leather, well this Biker Jacket may be considered as an exception since it has been manufactured with the best quality premium leather. 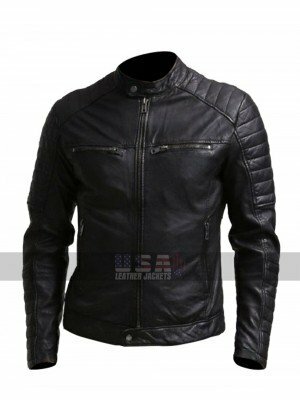 However, the buyers may have hands on either the faux leather material or distressed leather in the distressed black color. 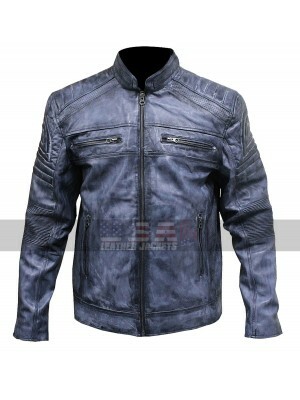 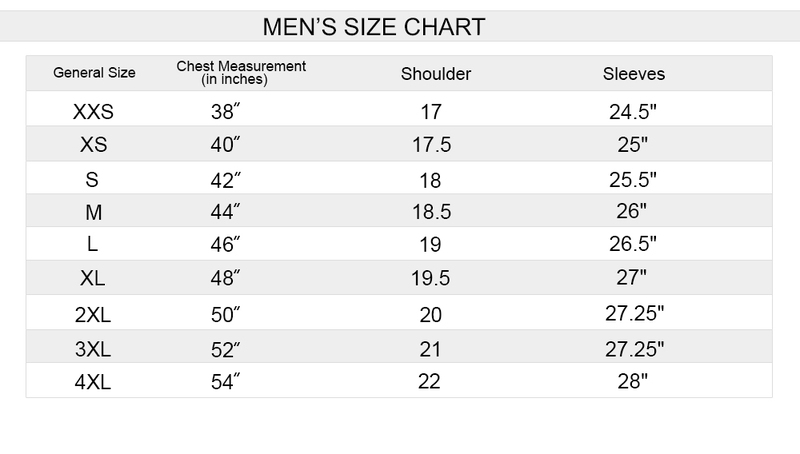 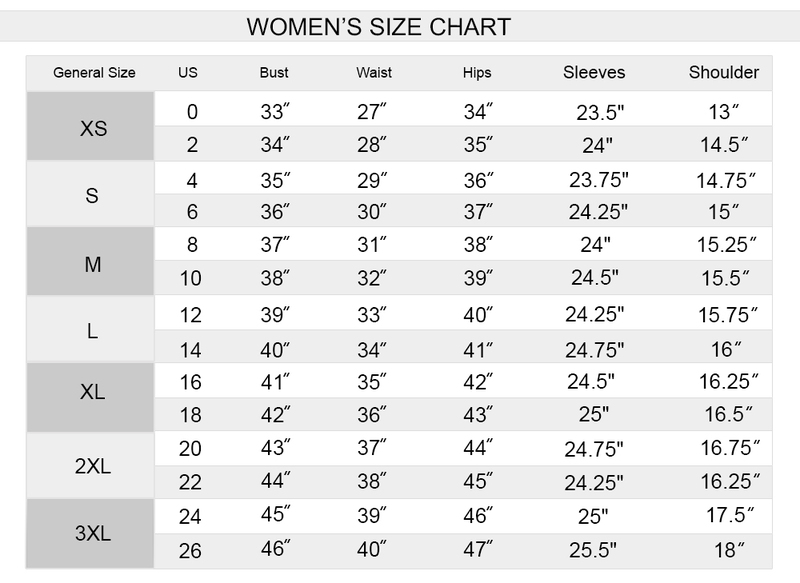 This Motorcycle Jacket has a front closure of zipping and has sleeves in full length giving a full coverage. 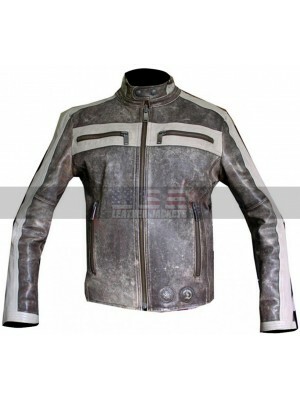 The inner has been made using the viscose material and the back is all plain, the front also has a pattern in a stitched format which is again a cherry on the top. 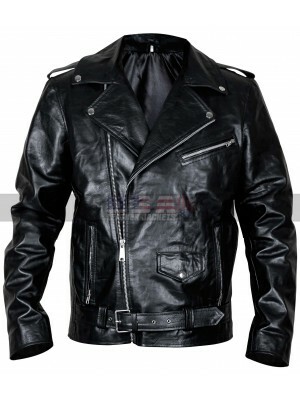 This Brando Biker Jacket may easily be worn on all kinds of casual as well as formal occasions without a doubt. 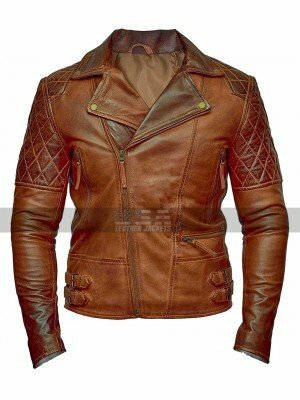 This Vintage Biker Jacket has been a perfect choice of all times that tends to take away the attention of anyone in any kind of instant without a doubt. 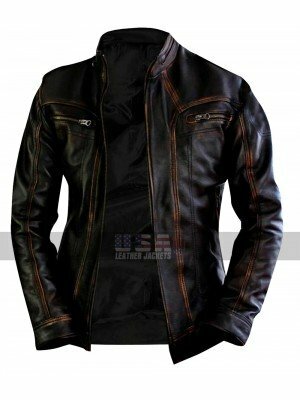 This Vintage Cafe Racer Jacket is a very comfortable option and is available in numerous sizes which may prove ease in terms of purchase. 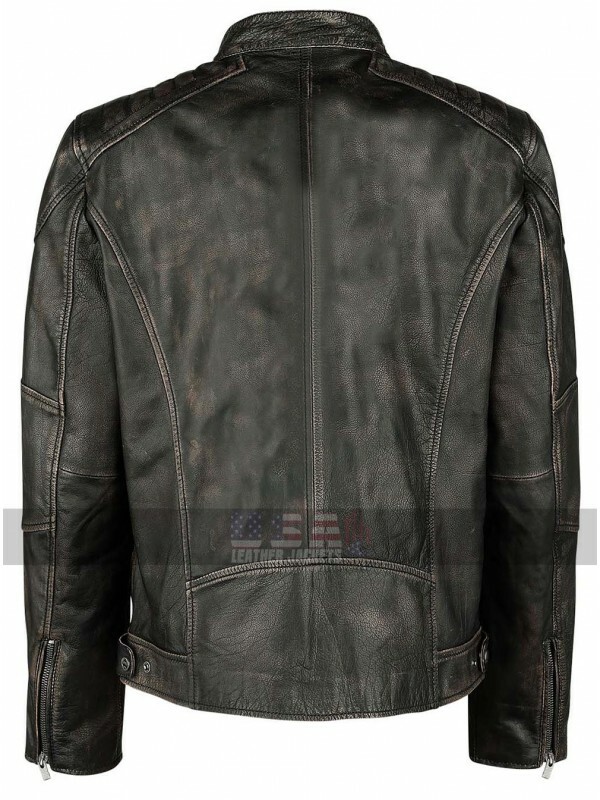 Cafe Racer Distressed Brown Biker Jacket The outlook of t..